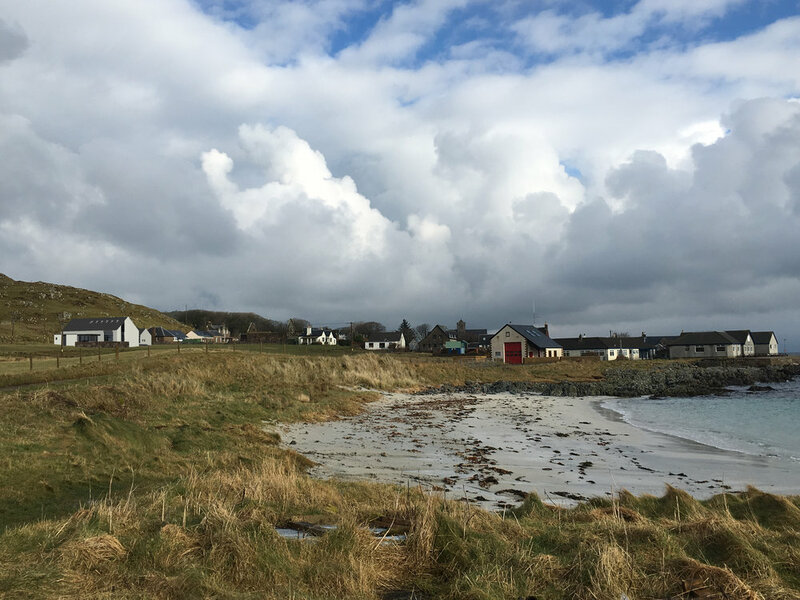 Iona Village Hall lies at the heart of community life on the Isle of Iona, providing vital space to gather, play, debate, perform and celebrate. 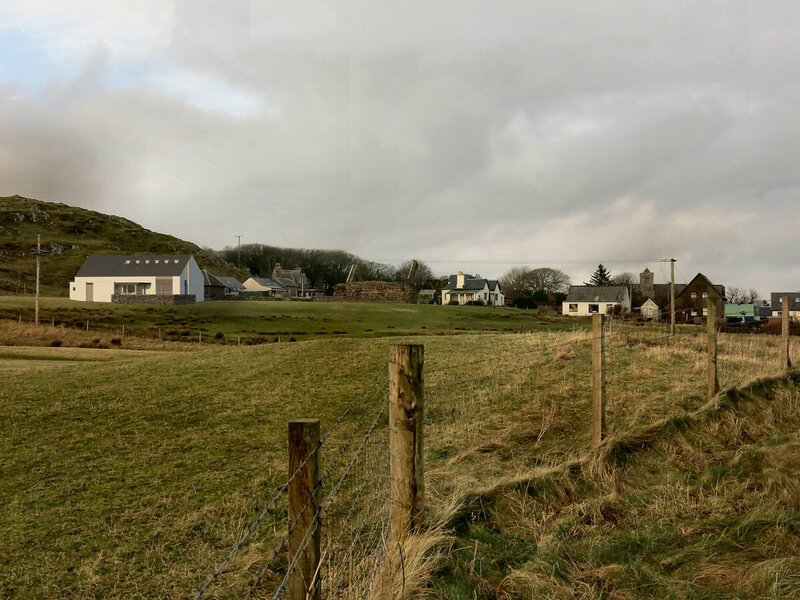 WT Architecture have been working with the people of Iona since 2012 on designs for a new Hall to replace the much-loved but no longer fit for purpose existing building. The new Hall will provide a main hall space for sports, music, cinema and other events as well as two meeting rooms, an informal gathering space which will act as the ‘island living room’ and a community kitchen. The aim of the project is to provide somewhere sustainable, beautifully made and crafted and which offers a sense of welcome and belonging to islanders, seasonal workers and visitors and feels like it belongs itself. In January 2018 Iona Village Hall Community Trust received the excellent news that their application for funding from BIG Lottery had been approved. This has allowed work to move forward with a planning application and technical design, with a projected site start on the Hall in early 2019. The community are now working hard at raising the remaining funding required. To find out how you can help visit ionavillagehall.org.